We are pleased to announce we’ll be adding a number of new additions to our much-loved cooking lines. With a range of new built-in ovens, hobs and freestanding cookers, our extended line offers a perfect blend of sleek design and forward-thinking technology, helping you add flair to your cooking and style to your kitchen. Due to be phased in over the coming months, the 18 new appliances bolster our coveted cooking offering, with steam ovens, ceramic hobs and pyrolytic ovens. The new hobs range from 59.5cm to 79.5cm in width and all offer touch-control operation, as well as advanced design features for simplified, ergonomic use. 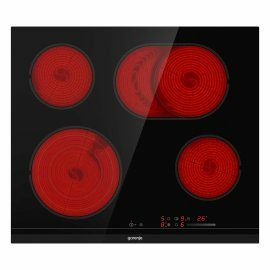 Selected models, such as the ECS646BCSC 60cm glass ceramic hob, which is available now, also feature FishZone technology, which transforms the traditional round cooking zone into a larger oval surface that is especially suitable for wider pots and pans. We are also set to launch a compact steam oven, compact microwave oven, as well as six brand new glass ceramic hobs and nine A-rated and above freestanding cookers. As a business, we’ve invested significantly in expanding our offering in the cooking arena, carefully selecting features and aesthetics that will stand-out in a showroom environment and meet the ever-changing needs of the consumer – something we pride ourselves on. 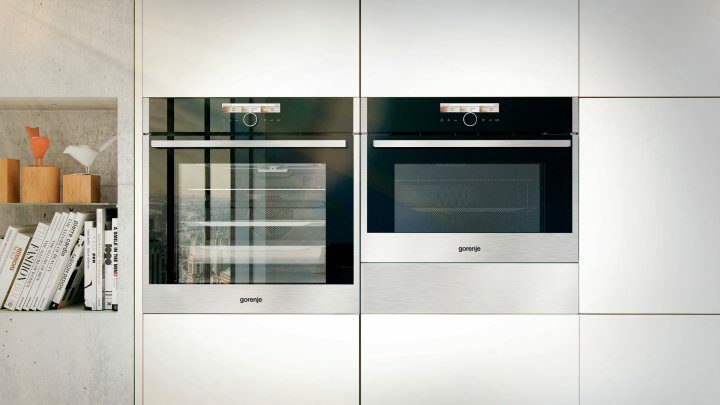 The top of the range BOP798S54X built-in pyrolytic oven is one of the models we’re expecting to do particularly well. It features Gorenje’s ProCook, which combines complex technology with simple controls to make professional-style cooking accessible to all types of home-chefs. This is an exciting time for Gorenje as we continue to expand our UK offering and we urge retailers interested in finding out more about the new products to get in touch with their regional sales manager for further information. 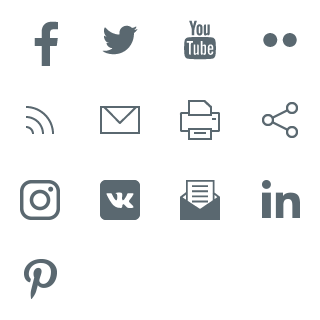 For more industry news, recipes, interior design inspiration and more, you can follow us on Twitter and Facebook.